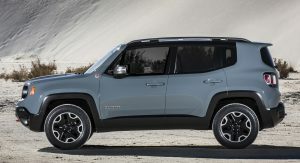 As most automakers see it, growing consumer demand for smaller SUVs and crossovers are the major drivers of market growth. 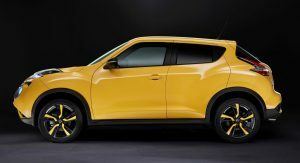 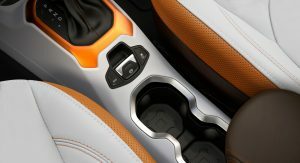 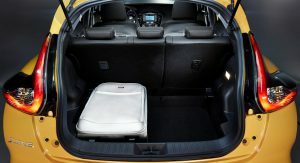 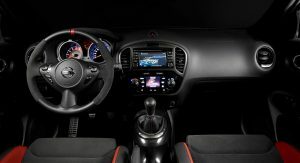 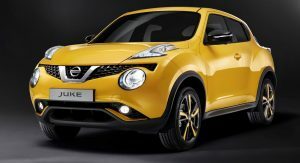 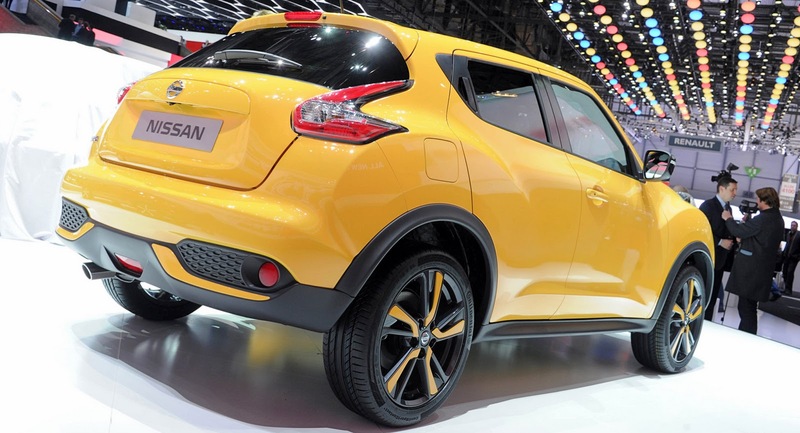 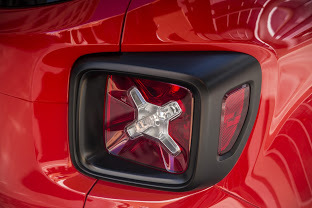 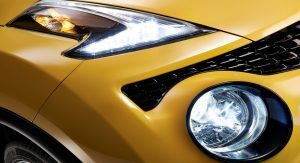 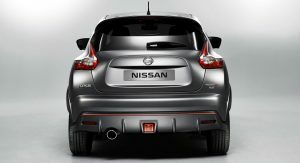 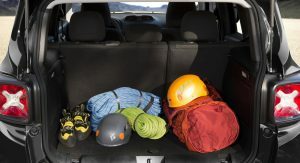 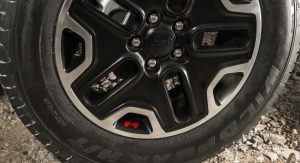 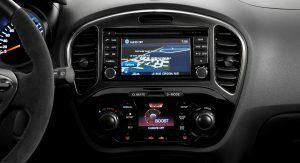 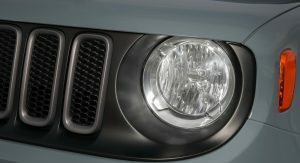 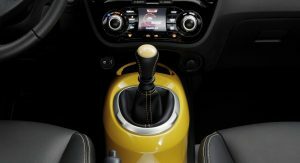 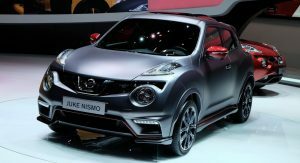 Nissan, a company that has changed dramatically under the leadership of Carlos Ghosn, has already carved a niche for itself in the sub-compact category with the Juke, but it will soon face competition from a brand famous for its SUVs, Jeep, which with the help of Fiat, crafted the new Renegade, set to arrive next year. 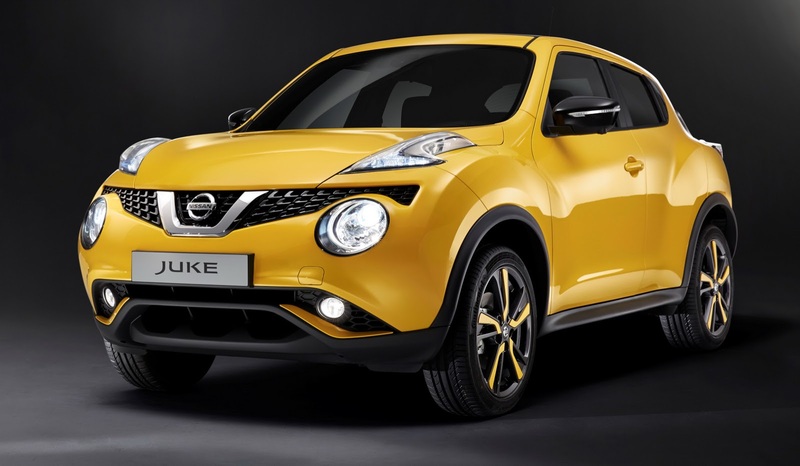 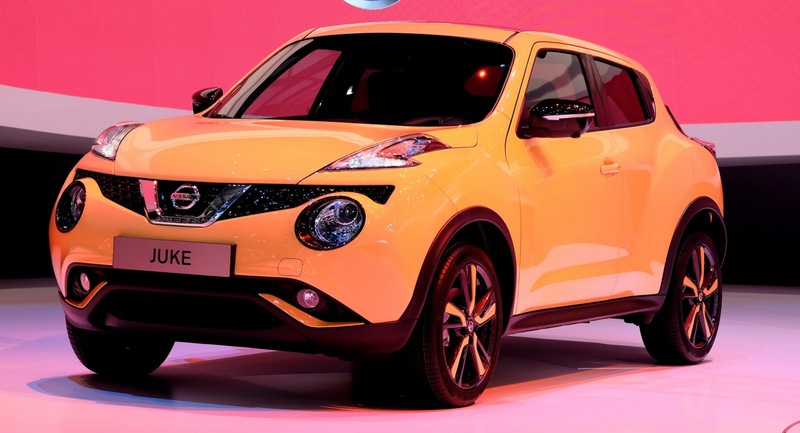 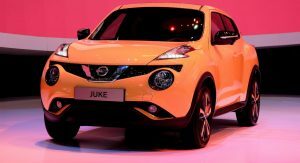 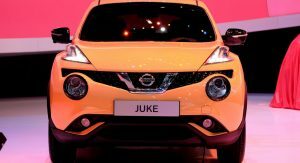 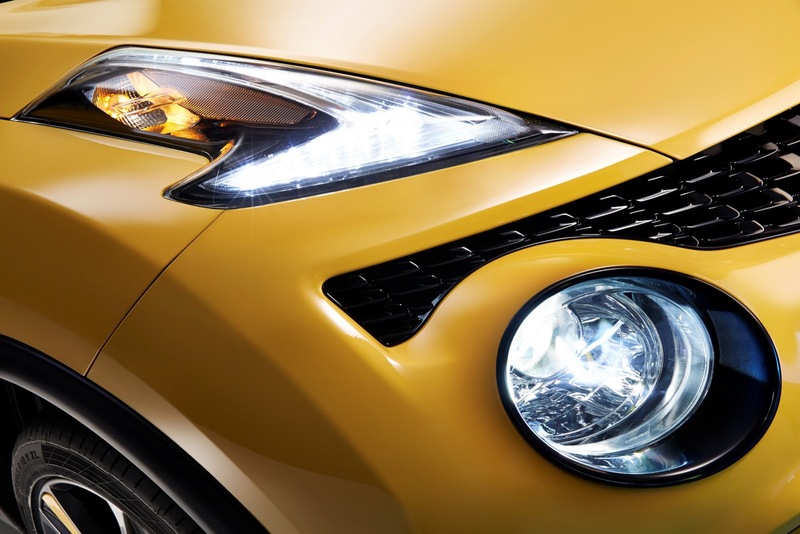 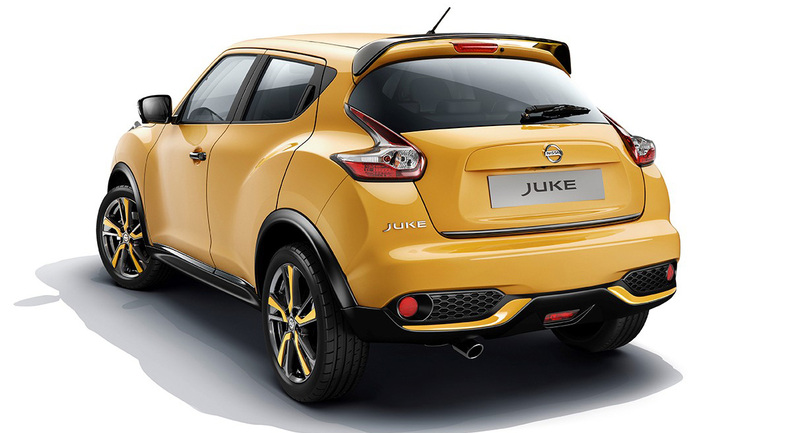 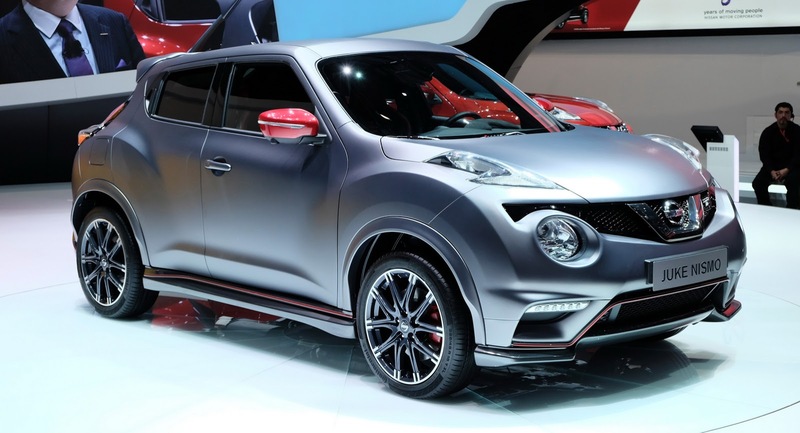 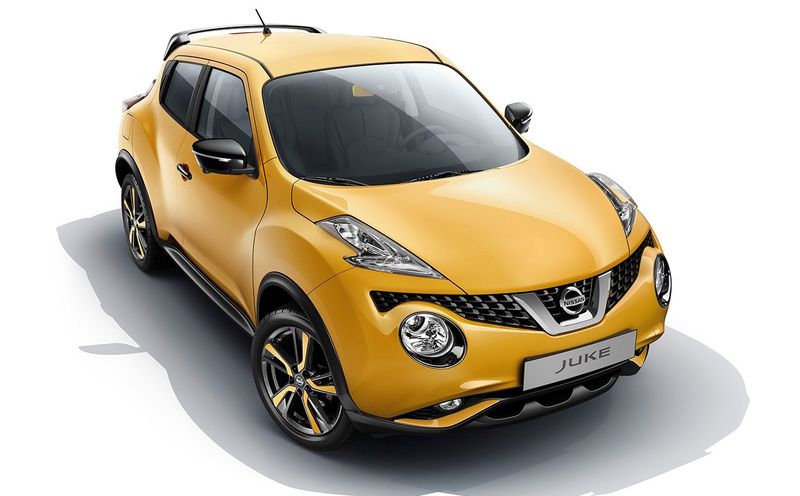 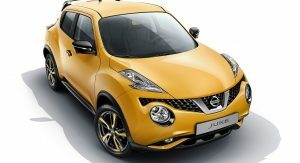 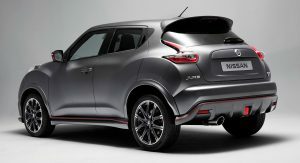 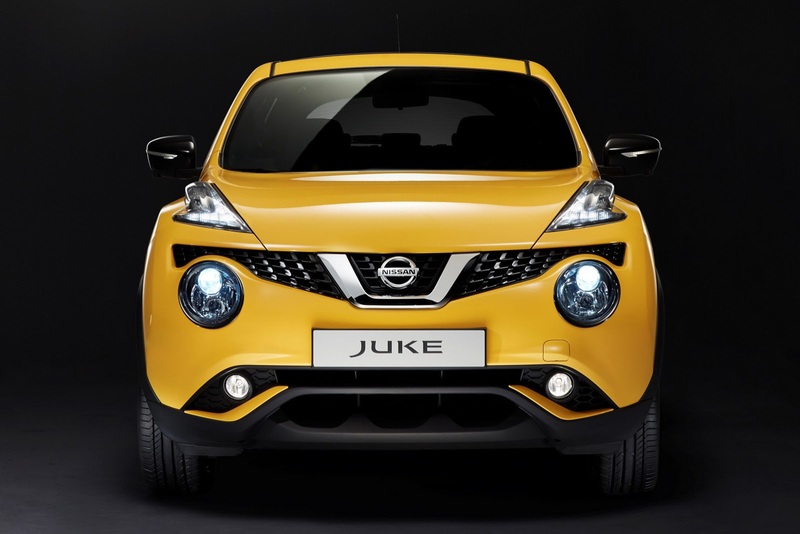 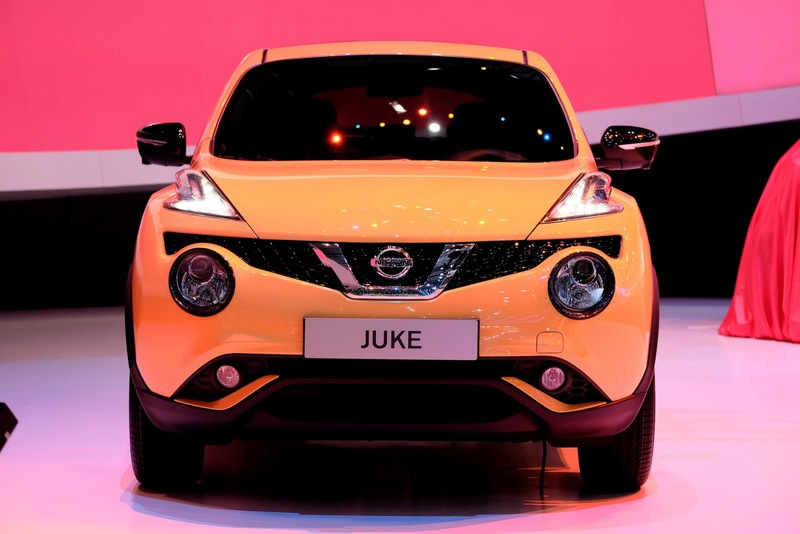 Four years after it landed in the market, the Juke continues to raise eyebrows with its distinctive shape and design – and which barely changed after the recent facelift that’s not yet available in North America. 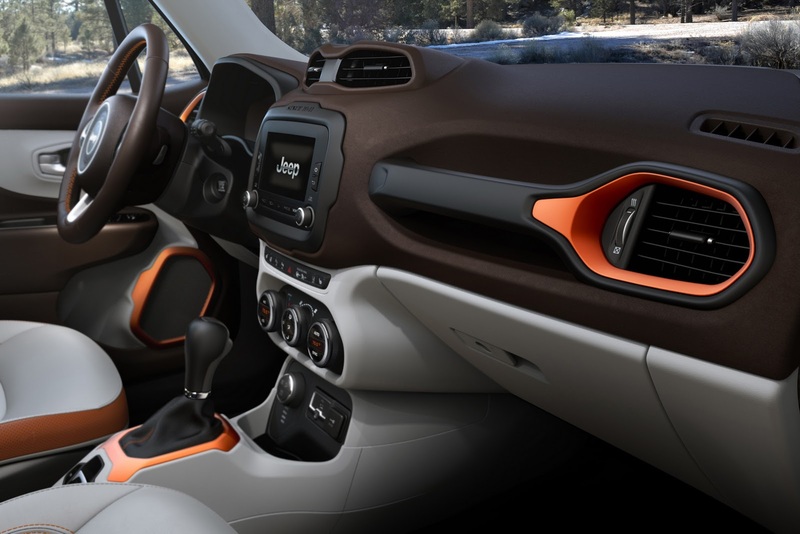 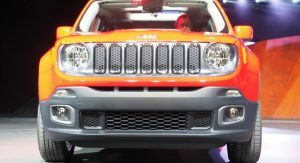 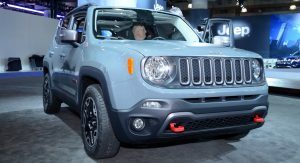 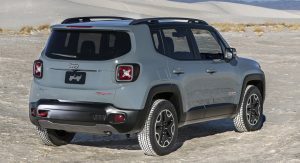 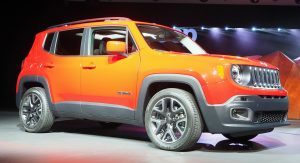 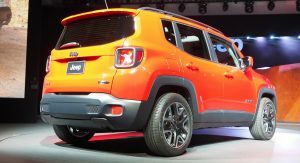 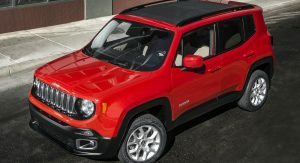 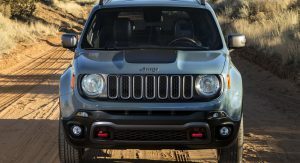 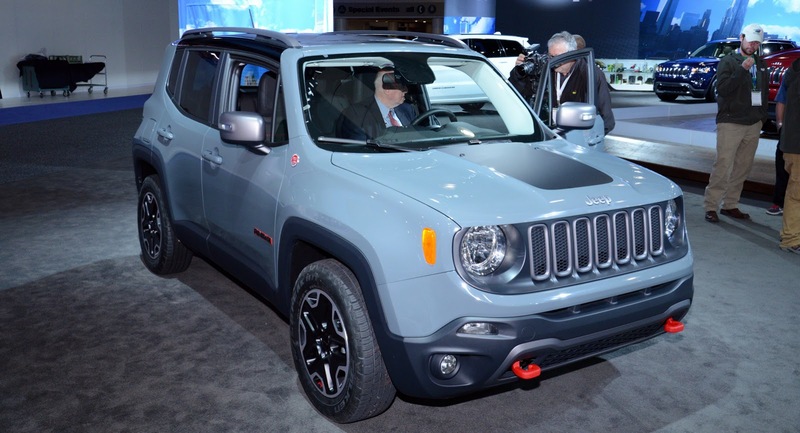 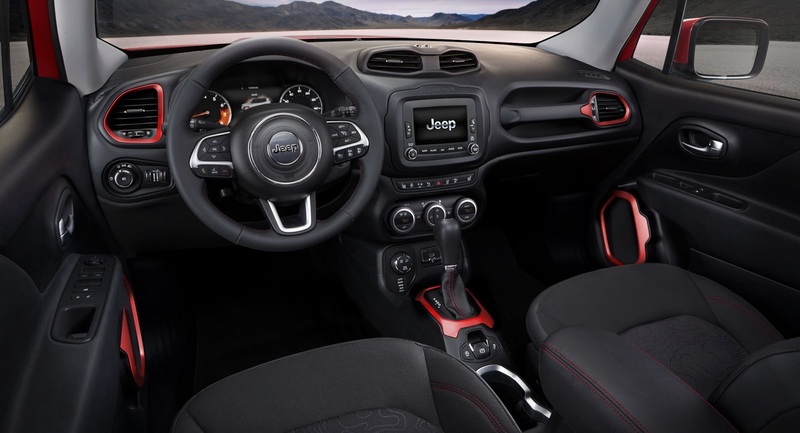 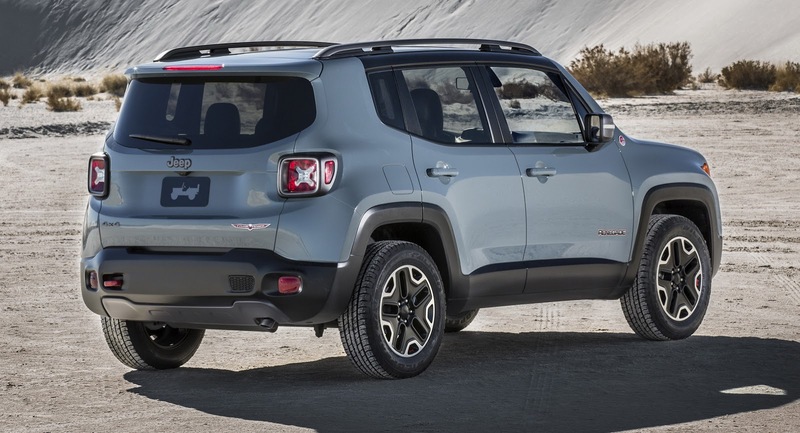 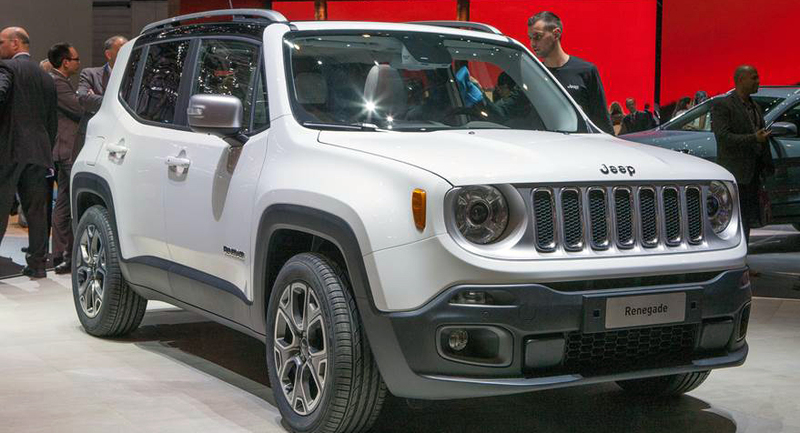 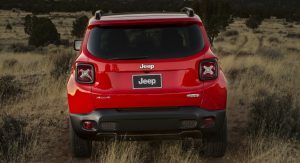 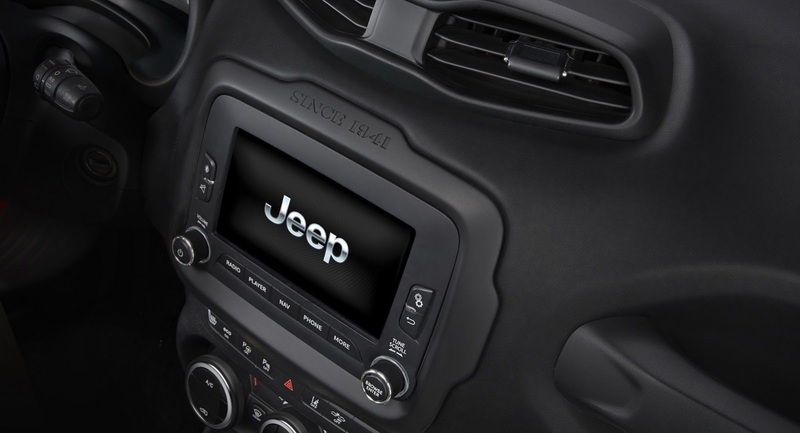 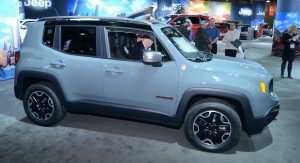 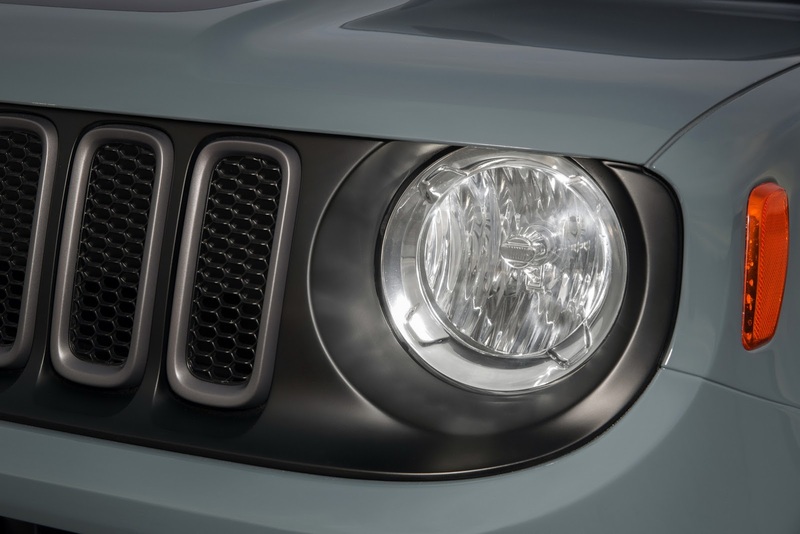 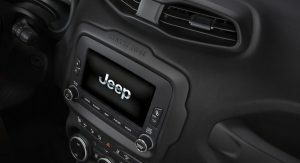 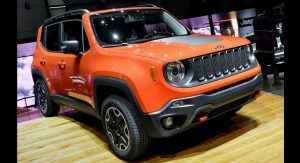 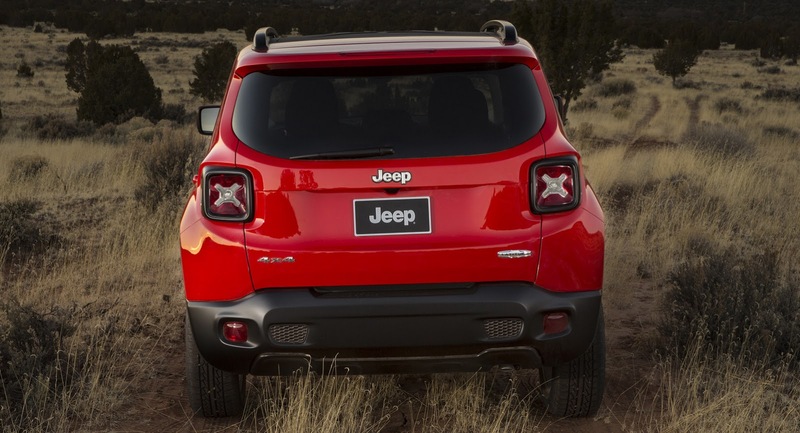 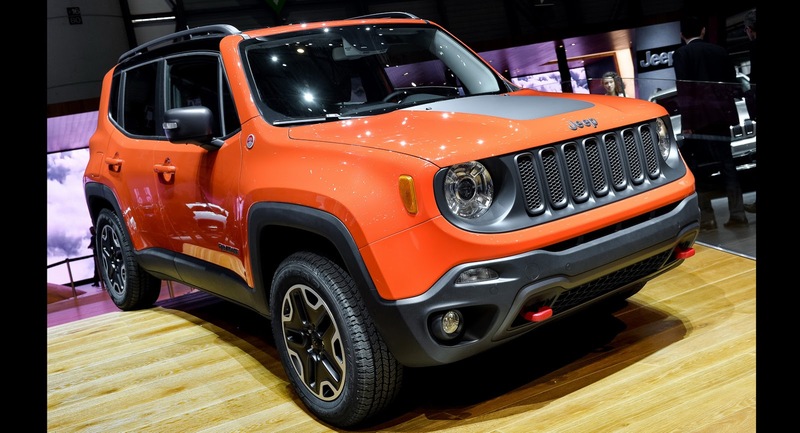 While not as provocative as the Nissan, the design of Jeep’s new Italian-made Renegade is also considered unconventional by many people. 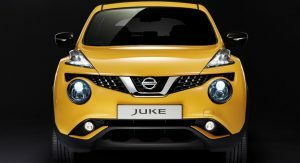 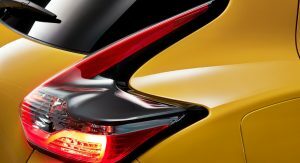 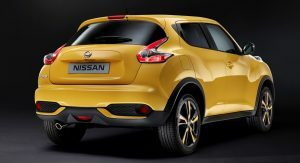 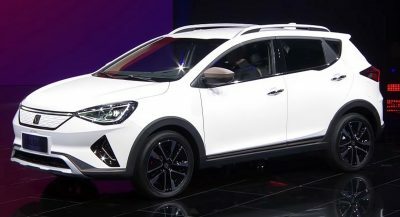 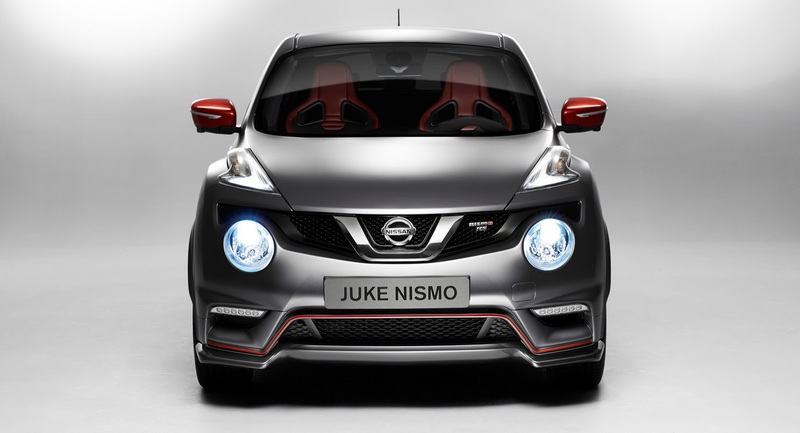 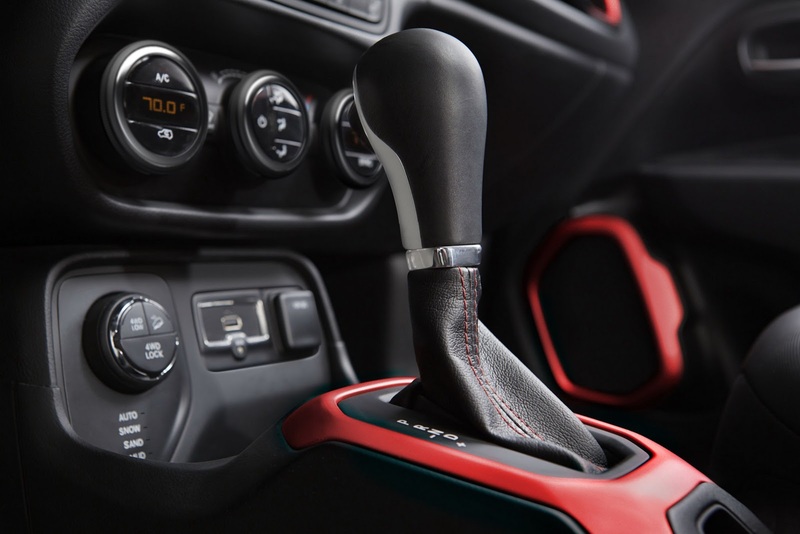 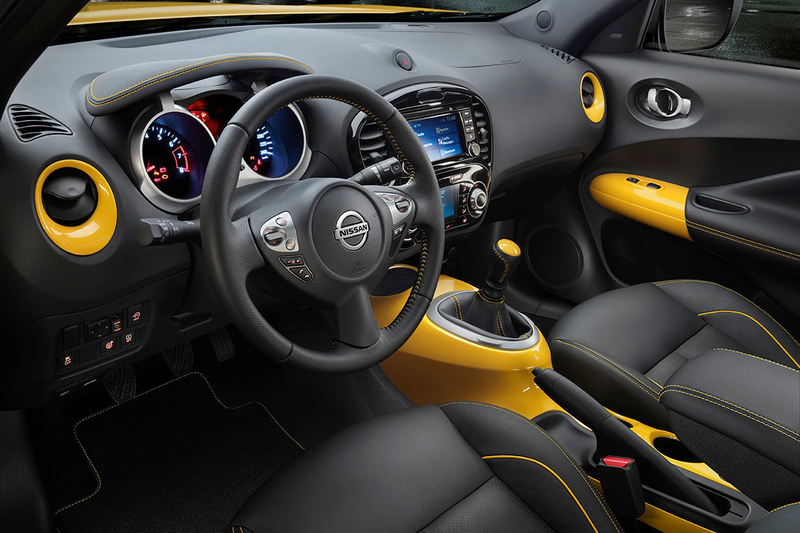 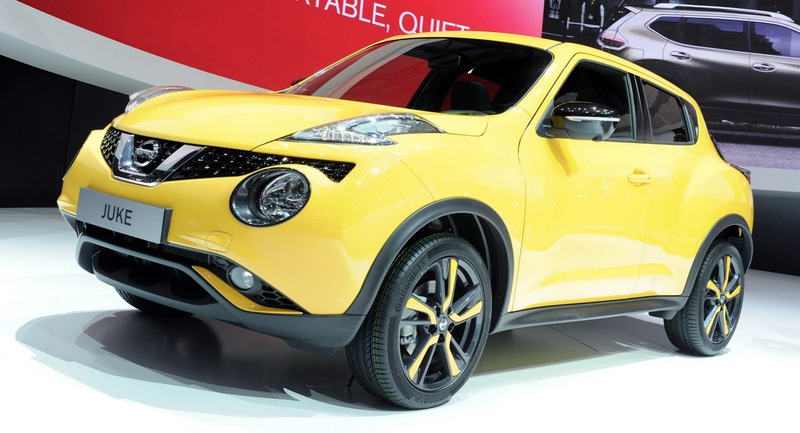 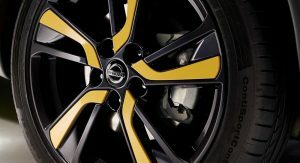 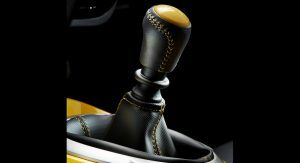 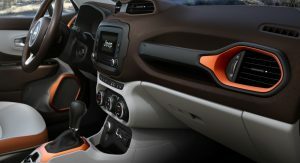 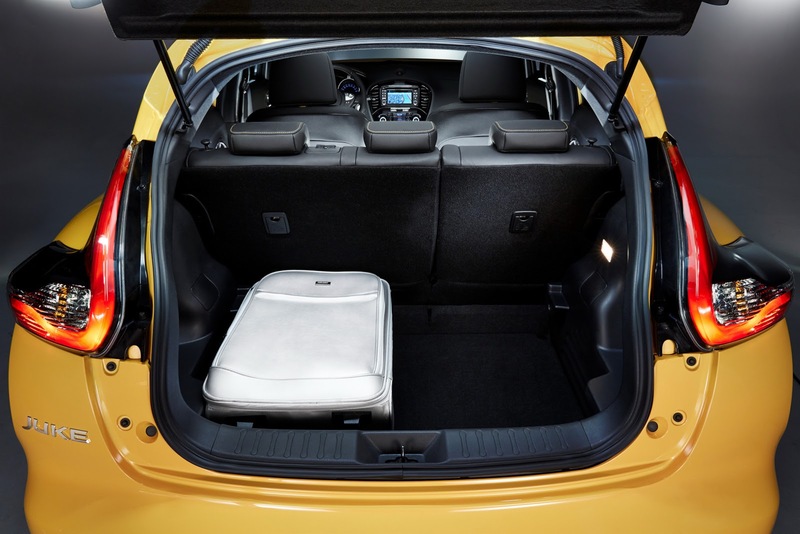 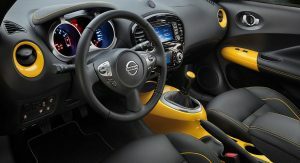 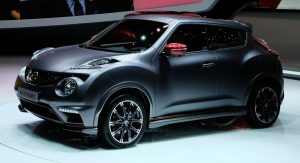 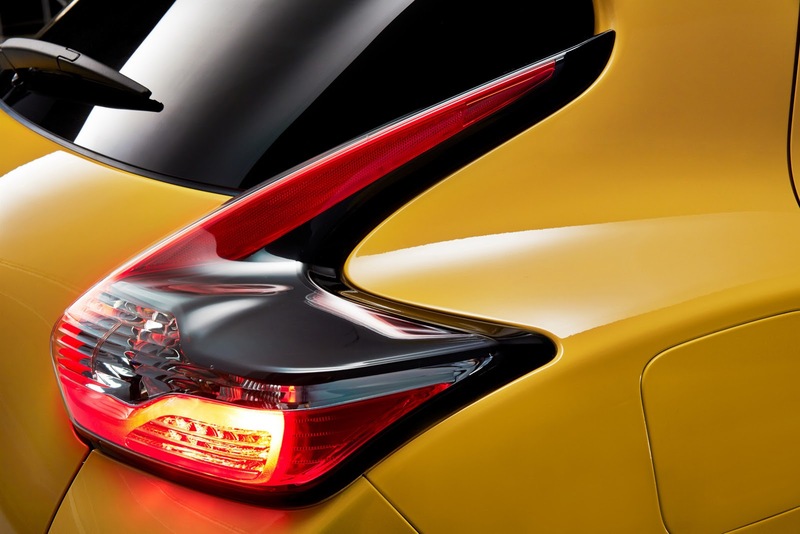 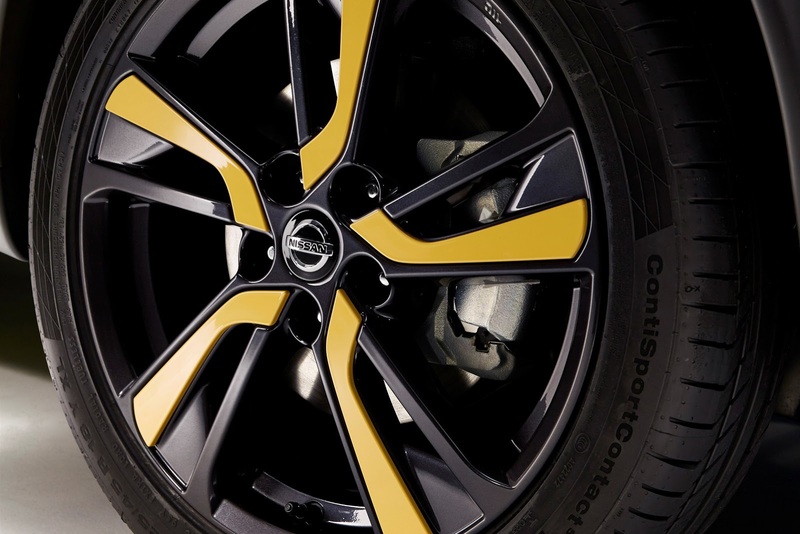 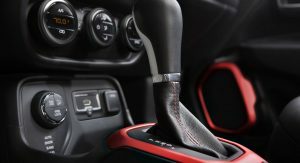 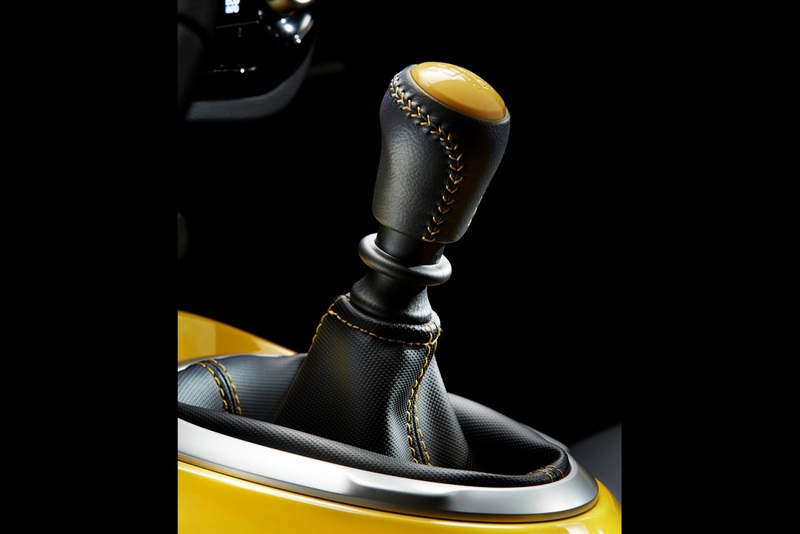 Another common denominator will be the ability to customize the appearance of the two models, something that Nissan emphasized during the presentation of the 2015 Juke at the Geneva motor show in March. 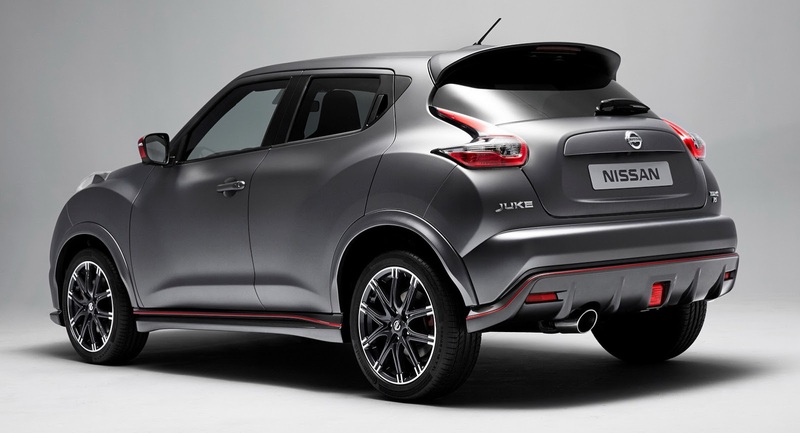 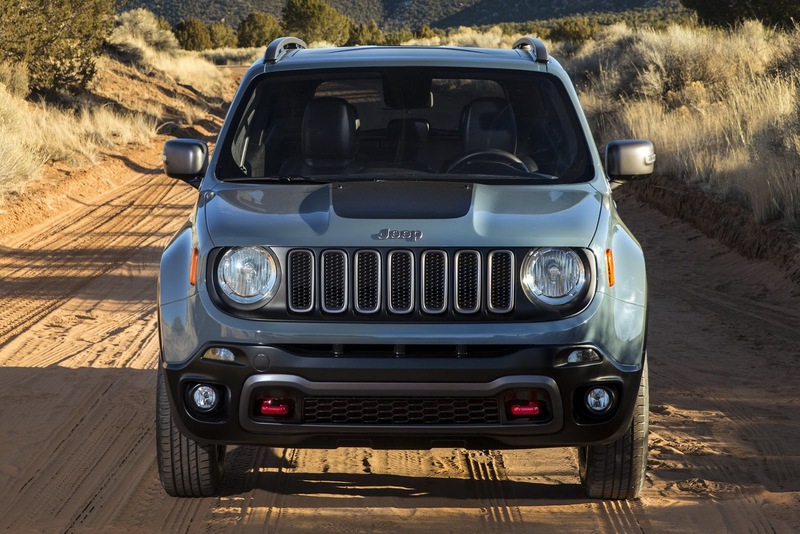 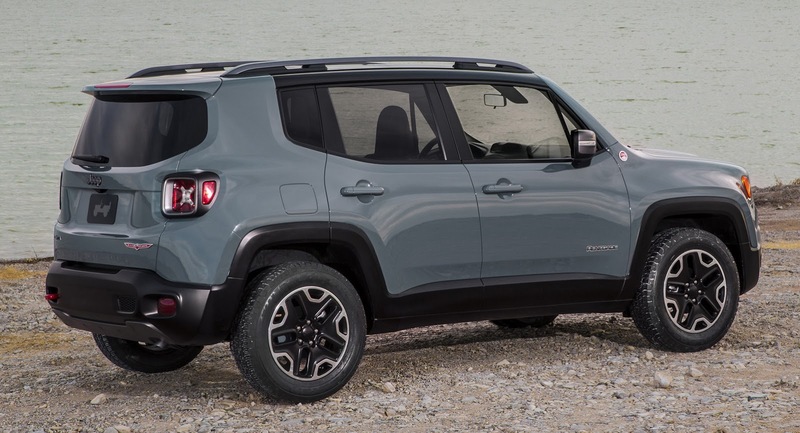 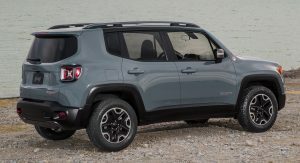 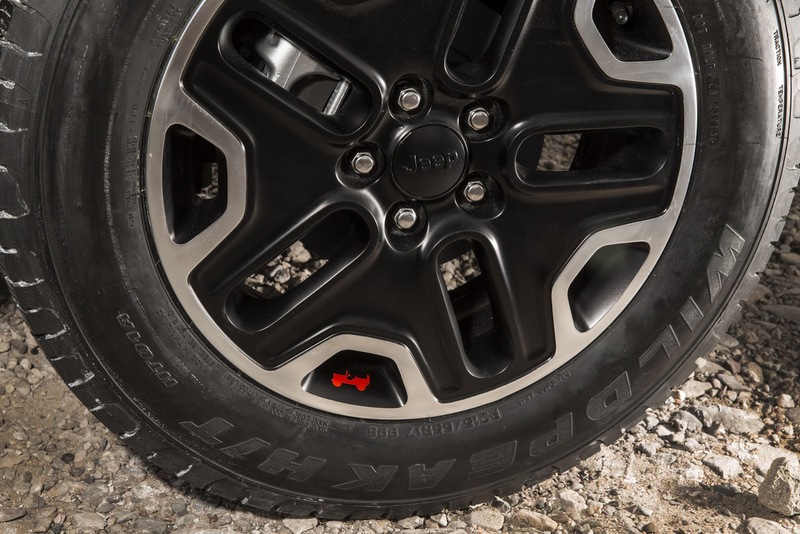 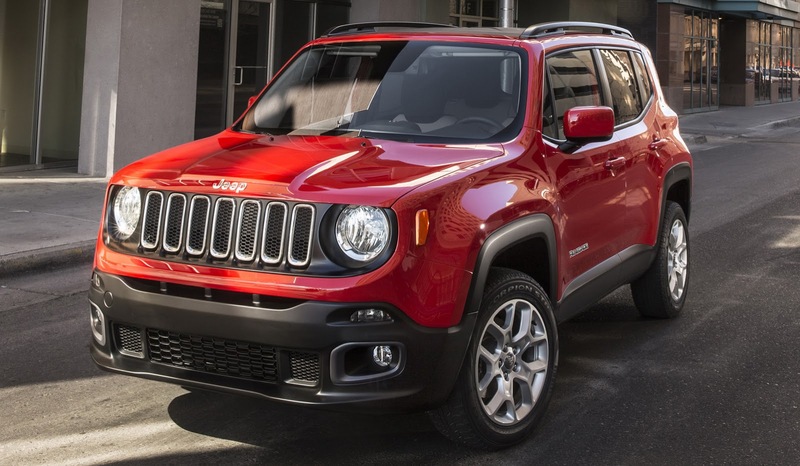 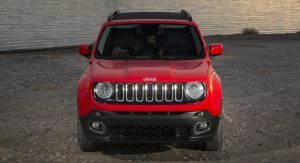 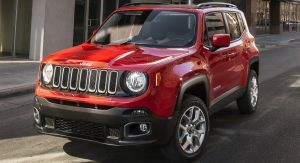 Perhaps one of the biggest differences between the two sub-compacts is how each brand approached their flagship edition, as Jeep opted for a tougher-looking Trailhawk model with enhanced off-road abilities, while Nissan had its Nismo arm create a performance version of the Juke. 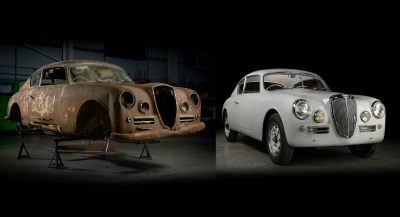 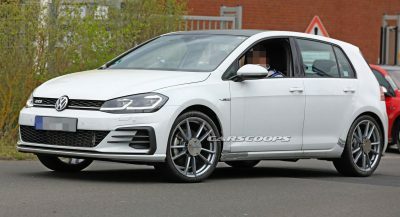 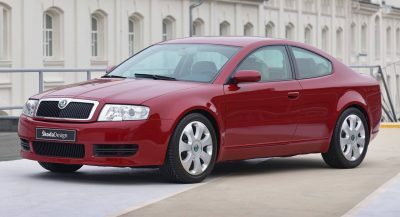 After you take a glimpse at out our photo gallery below, cast your vote on which of the two models you prefer. 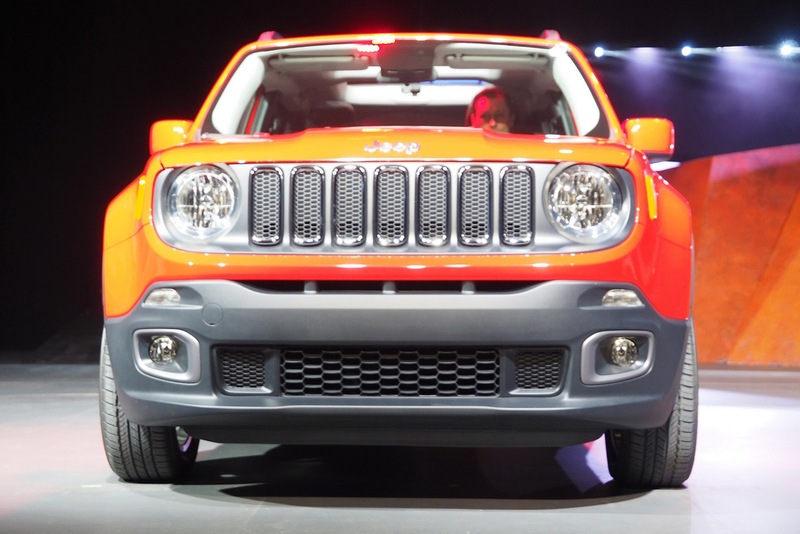 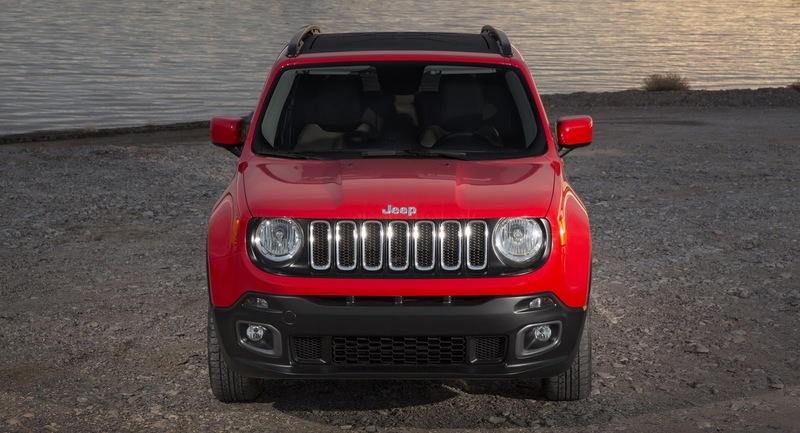 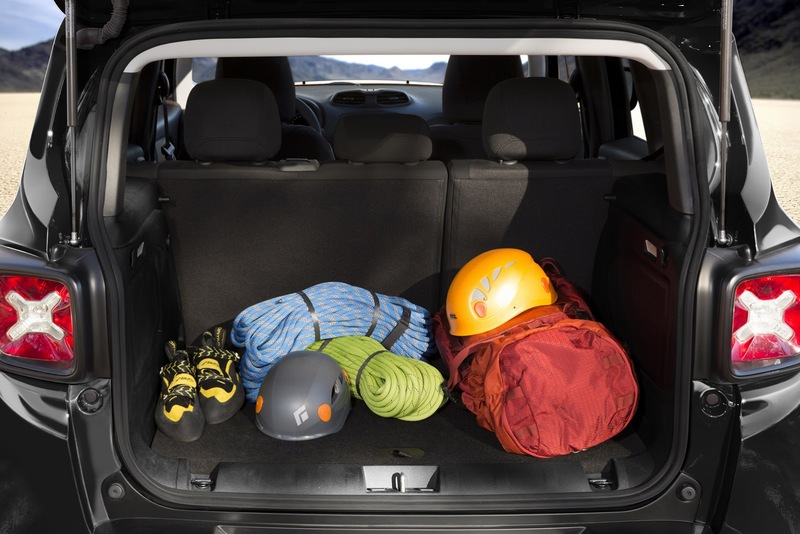 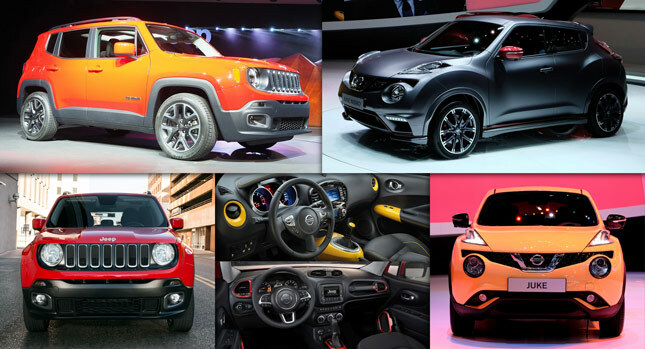 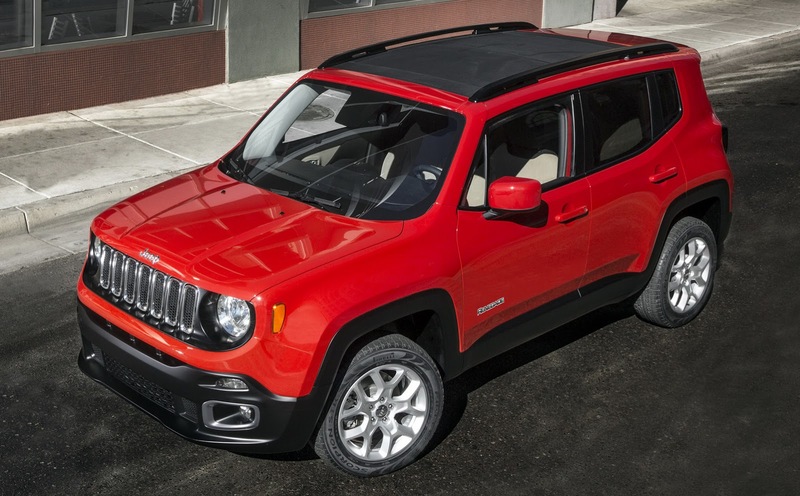 Poll: Which new subcompact SUV do you like more?